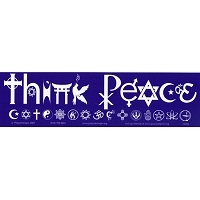 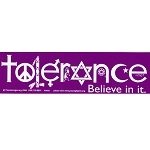 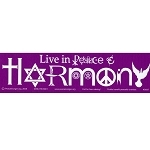 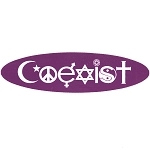 Peacemonger's original classic design featuring interfaith and humankind symbolism as letters which spell the ubiquitous hope for peace and coexistence. 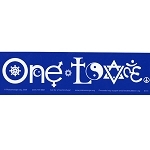 May humanity evolve and wake up to find out we are, in fact ALL ONE. 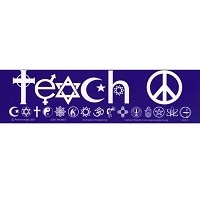 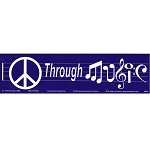 Symbolism includes Islam, Peace (Nuclear Disarmament), Equality/Peace between Sexes, Judaism, Paganism, Baha'i, Taoism, and Christianity. 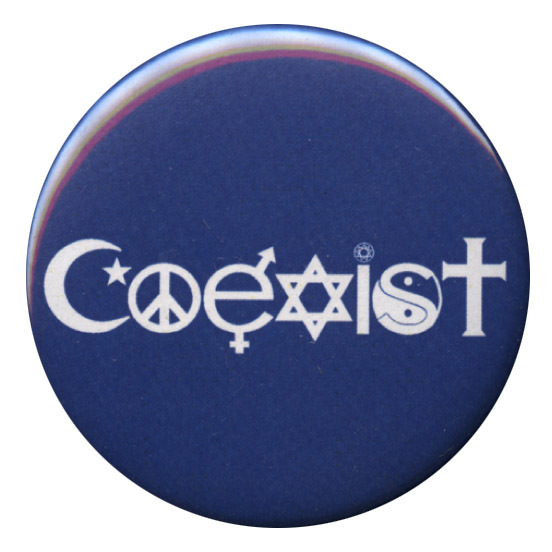 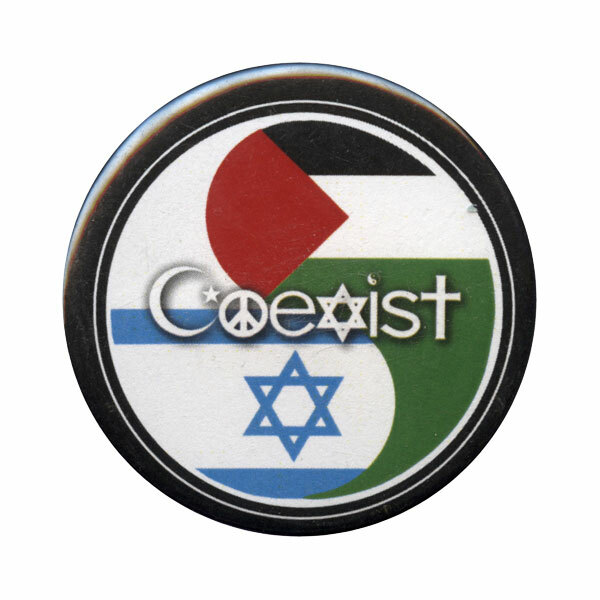 White symbols create the word COEXIST against a blue background.